Call of Cthulhu succeeds in adapting the source material but it misses the mark in improving on its flaws. 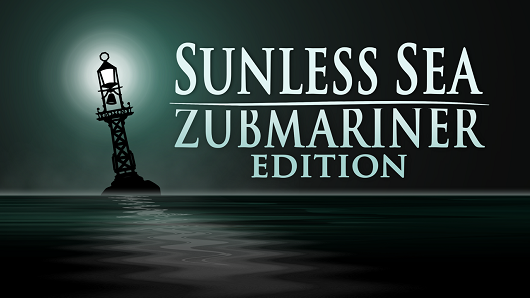 The long anticipated console release of Sunless Sea brings with it a whole lot of terror, above the waves and below. Reuben reviews Trailblazers, a fast-paced racing game from Supergonk and Rising Star Games, set in a Saturday morning cartoon that never existed. Sunless Skies is under construction, as early access updates fuel the game’s expansion across the stars. Rad Rodgers is a self-proclaimed throwback to 90’s platformers, with all of the pros and cons that you’d expect from such a game. Reuben reviews Valerian, a beautiful but flawed sci-fi film. Reuben thinks Guardians of the Galaxy Vol. 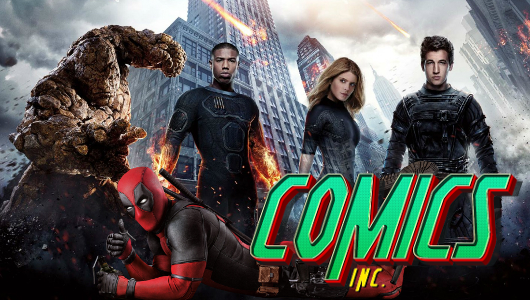 2 is everything a good sequel should be, more laughs, more action and more Groot. 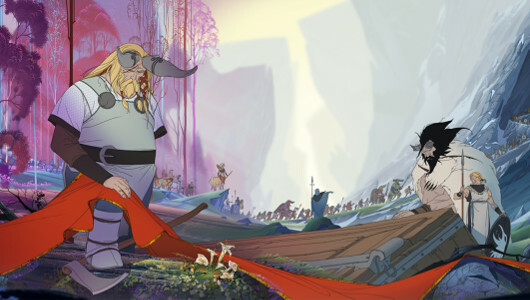 Reuben reviews The Banner Saga, a beautiful RPG that will rip your heart out and stamp on it, in the best possible way.